VMware Player and VirtualBox are two cool and free full virtualization solutions and both can run on top of a Linux host. In this post, I introduce how to install, run, and uninstall VMware Player and VirtualBox on Fedora Linux. Download the installation bundle from VMware’s website. For example, the file we download is: VMware-Player-4.0.0-471780.x86_64.bundle . Then just follow the instruction of the GUI of the VMware installer, and you can finish the installation. Give the path to the virtual machine configuration file (a .vmx file under the virtual machine’s directory) to vmplayer as its parameter. It has a GUI and just follow its instruction to finish the uninstallation. 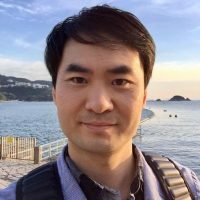 We use VirtualBox’s repository for Fedora here. We use VirtualBox-4.1 as the example. Related (for UEFI Secure Boot systems): VirtualBox report “Kernel driver not installed” on Fedora 21. VBoxManager use the virtual machine’s name as its parameter. The name can be found from VirtualBox’s virtual machine list. How would you compare the two products, what are the strengths and weaknesses of each? Which one do you prefer? On Linux platforms from my own experience, VMWare player delivers better performance than VirtualBox. 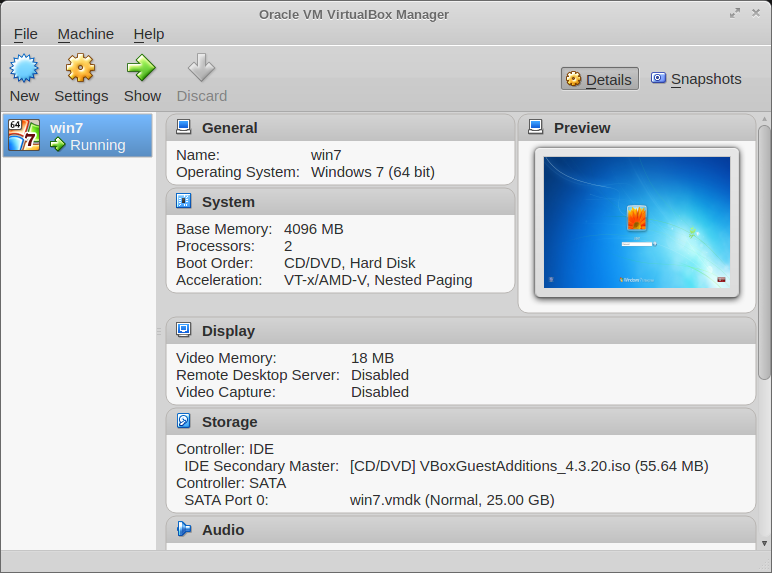 However, VirtualBox is easier to setup/upgrade/etc. Considering the higher performance of PCs, I like VirtualBox more.